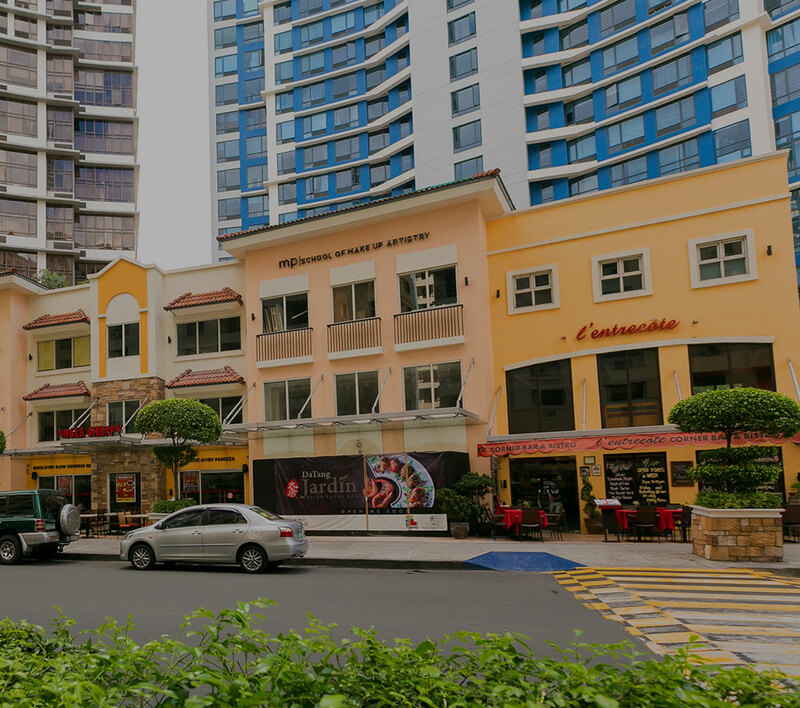 MANILA, Philippines, June 19, 2015 – Property giant Megaworld, the country’s leading developer of integrated urban townships, is optimistic that its rental income will grow to P9-billion this year as it continues to aggressively expand its leasing portfolio driven by office, malls and commercial centers, and hotels. Megaworld’s rental income reached P2.7-billion in 2010. In 2011, this soared to P3.8-billion, a remarkable 41-percent year-on-year growth. A year after, rental income grew by 32% to P5-billion, and in 2013, it again grew by 20-percent to P6-billion. Last year, the company’s rental income reached P7.1-billion, still maintaining a double digit growth of 18-percent. “This year, we expect another double digit growth to our rental income by another 27-percent to P9-billion. However, looking back, we haven’t just achieved double digit growth in our rental income in the last five years but have grown even more than two-fold, and this is a favorable indication of the company’s overall growth,” says Francis Canuto, chief finance officer, Megaworld. Megaworld is opening seven new malls and commercial centers in its five township developments namely: Uptown Place and Uptown Parade in Uptown Bonifacio; Venice Grand Canal in McKinley Hill; Mactan Alfresco in The Mactan Newtown in Cebu; Eight Forbestown Road and Burgos Parklane in Forbes Town Center; and Twin Lakes Shopping Village in Twin Lakes, Batangas. Also this year, the company is set to complete two buildings under the portfolio of Megaworld’s office spaces. These office buildings include one in Uptown Bonifacio, and one in The Mactan Newtown. Megaworld remains to be the country’s top developer and landlord of office spaces today. Megaworld is also opening two new hotels this year: Richmonde Hotel Iloilo, a 149-room business hotel in Iloilo Business Park and the 480-room Belmont Luxury Hotel in Newport City. By year-end, Megaworld would have added around 300,000 square meters of gross floor area in its overall rental portfolio. The company also announced this year that it is launching five new integrated urban townships across the country, in order to complete the 20 township developments that it is aiming for in 2015. So far, two townships have been launched: Northill Gateway and The Upper East, both in Negros Occidental. The other three townships are scheduled to be announced within the year. “We started the township trend in the Philippines. So the direction is to continue to expand our township footprint to maintain this pioneering leadership. Every year, expect us to build more exciting and innovative integrated urban townships that are integral to community development and nation-building,” says Canuto.